Discussion in 'City of Trinsic' started by Skye Wolfbane, Oct 25, 2018. 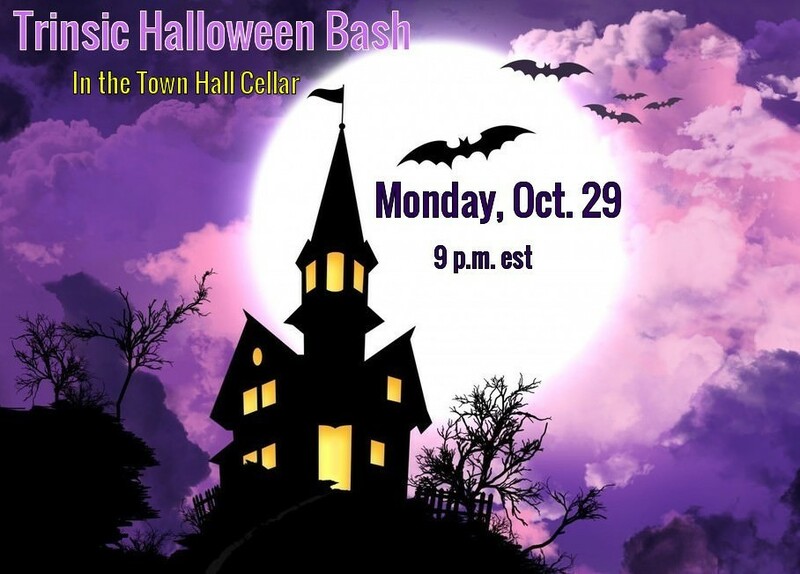 We will have some games and a costume contest with several prizes. In-game costumes are allowed at the party but won't be part of the contest. Be original! After the contest, we will embark and a "harrowing" experience! As always all allies are welcome! Thinkman, Mordoc, Shortbus and 3 others like this.